Rytons Multifix® Air Bricks are quite possibly the strongest plastic air bricks on the market. Designed with extra supports for strength and made from high quality U.V. 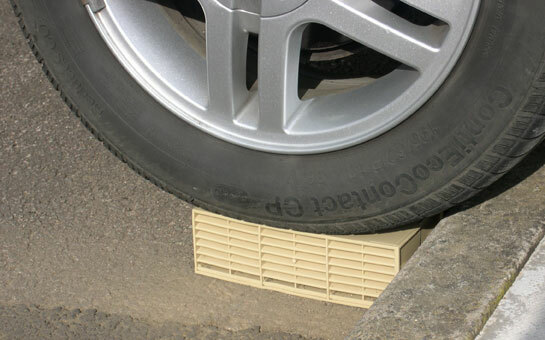 stabilised plastic for durability, Rytons air bricks won’t let you down. Their high free air space means that fewer plastic brick vents are needed than most alternatives.